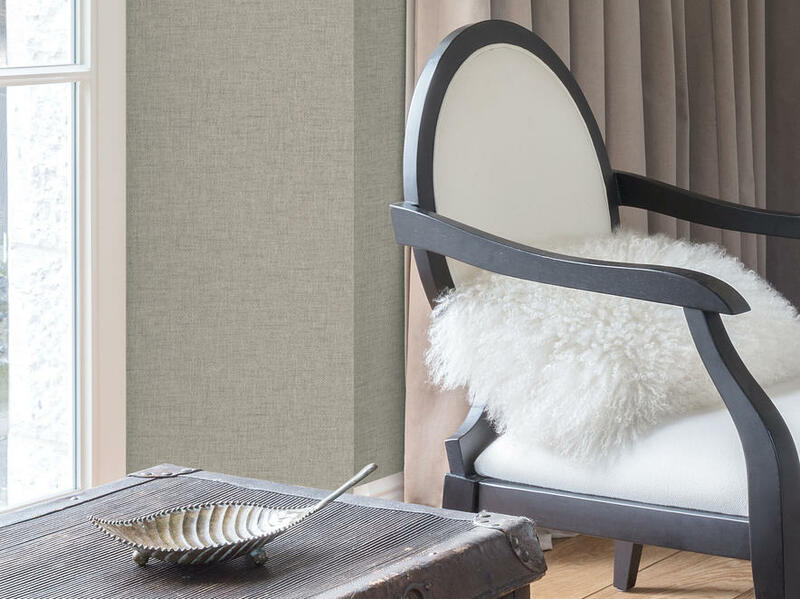 Bring your walls to life with these essential textures. 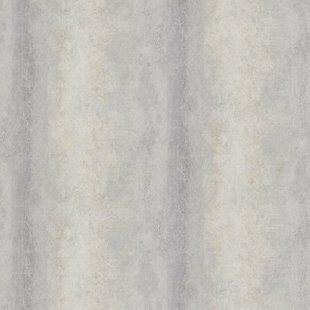 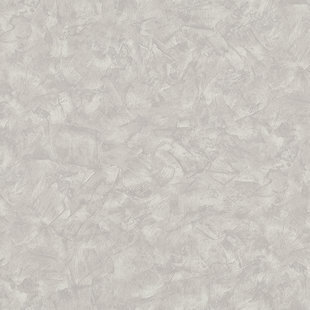 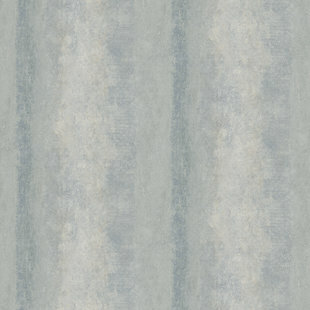 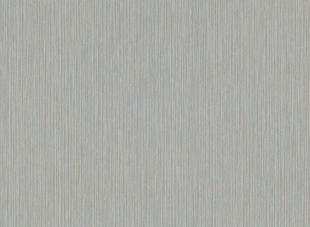 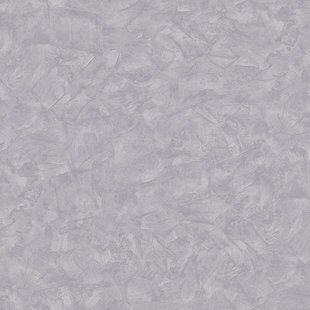 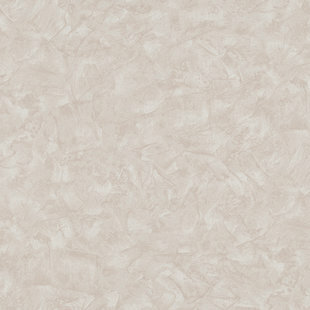 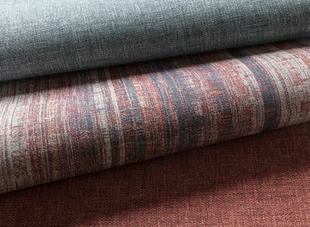 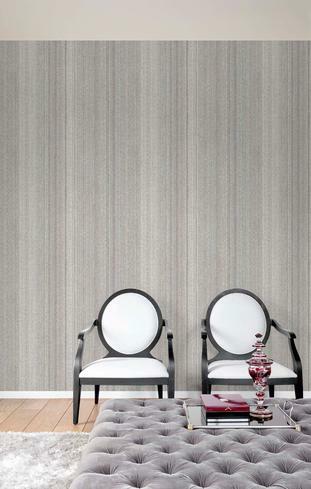 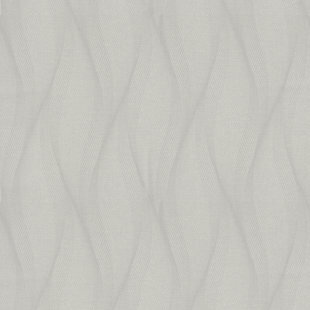 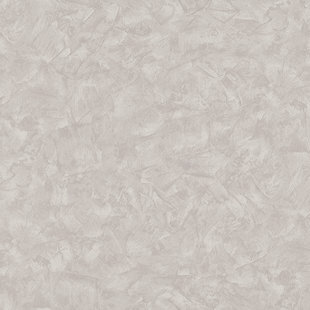 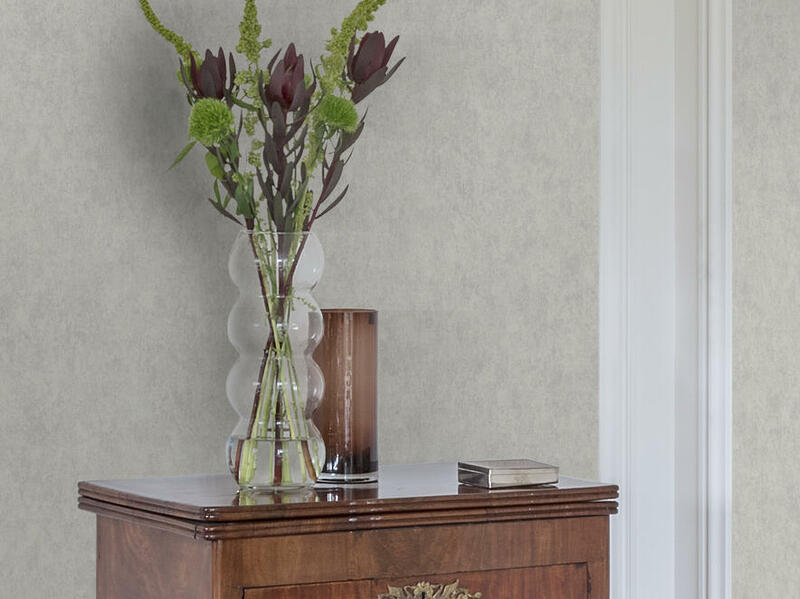 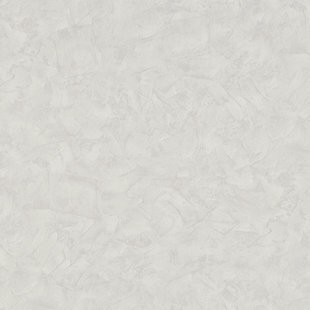 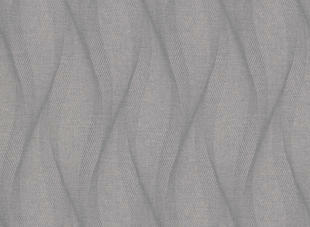 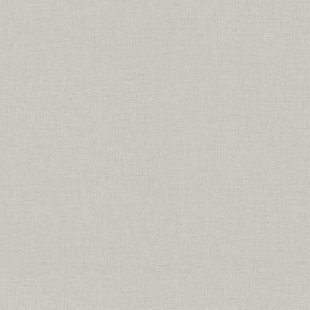 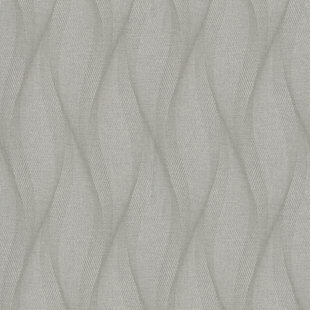 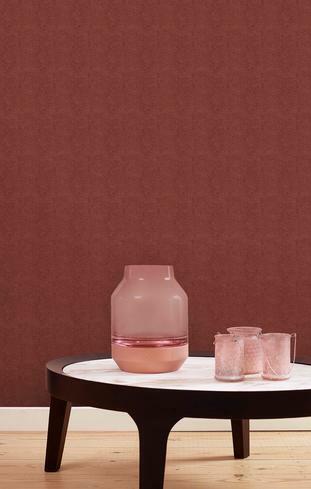 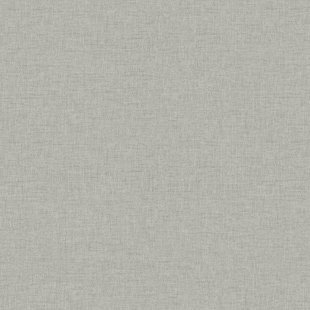 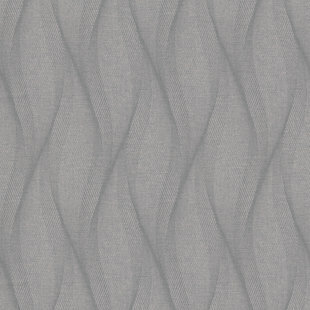 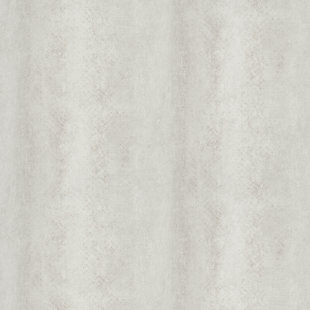 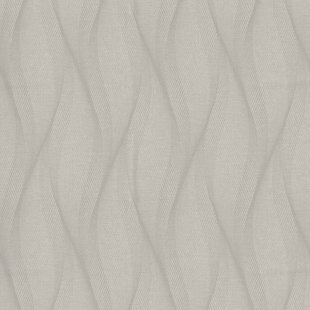 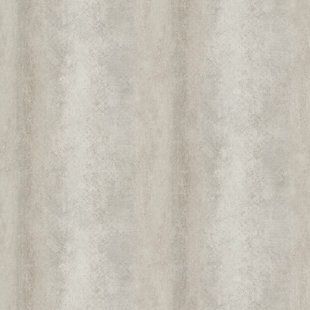 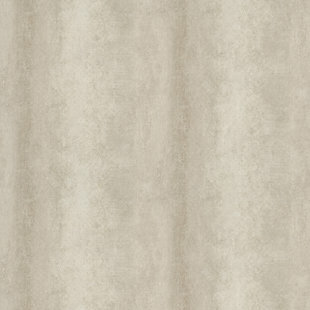 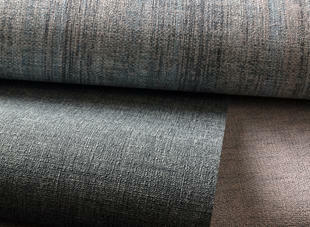 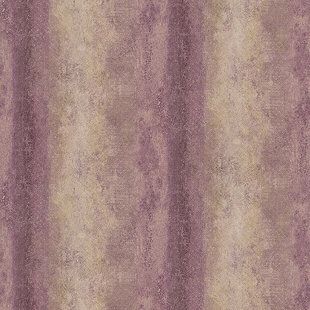 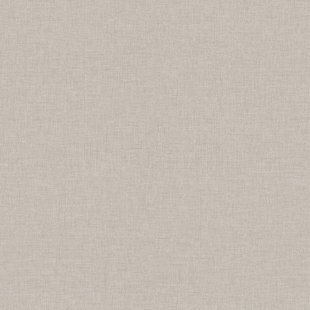 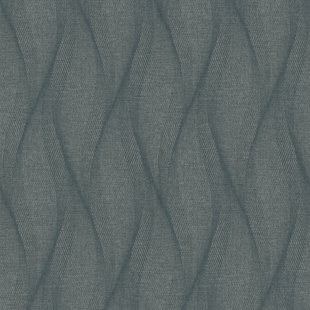 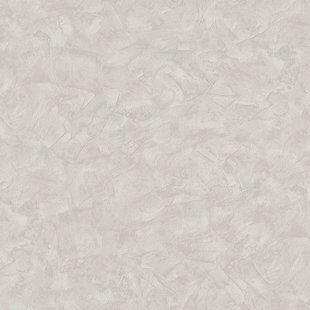 Sophisticated and easy to use structured plains & semi-plain wallcoverings in a 106 cm collection. 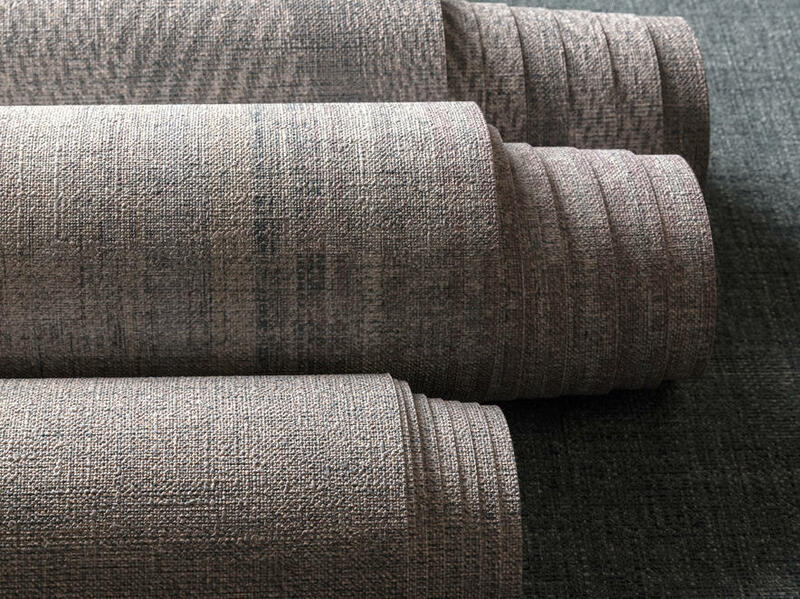 This wonderful collection of textile plains and wall effects is perfectly suitable for all interior types & all over the ‘Universe’.